Startup problems are something very common which users face while working on their systems. It may occur due to software or hardware related issues, system failure or for other reasons. If you are facing the same issue, then we suggest you follow below-mentioned steps to quickly and efficiently fix various Windows 10 start-up problems. You can try this as a first step to boot into the recovery environment and further performing a startup repair. To access this recovery environment on your PC, turn on and off your PC for three times. 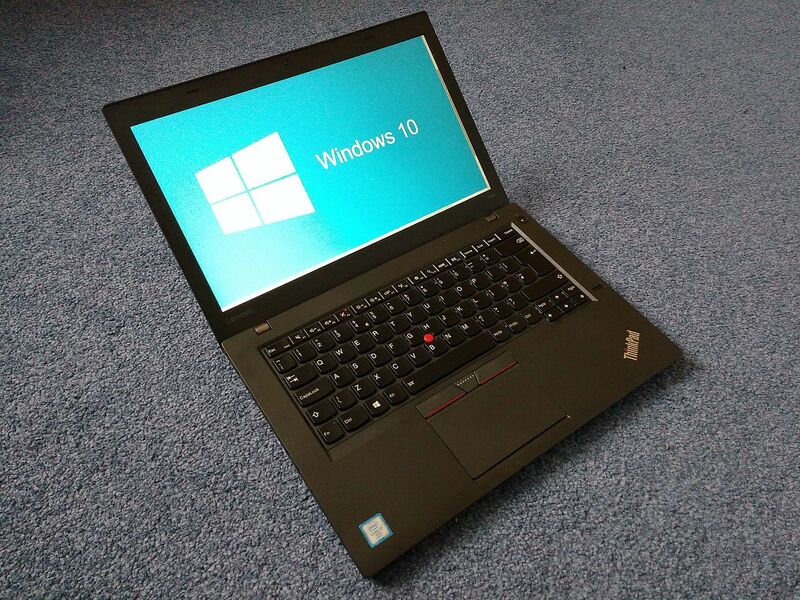 While booting, make sure you have turn off the PC when Windows logo is displayed. Once your system is turn off for the third time, it will boot into diagnostic mode. Here, select Advanced Options when the recovery screen appears. Tap on Troubleshoot > Advanced Options and finally tap on Startup repair option to perform the task. System restores points are generated on your system automatically when you install a new driver, app or Windows updates. You can also create system restore points manually. Once you use system restore point to get back to previous known safe state of the system then it won’t affect your personal files but it may remove recently installed drivers, apps or Windows updates. You can follow this step to experience clean Windows PC with improved performance. 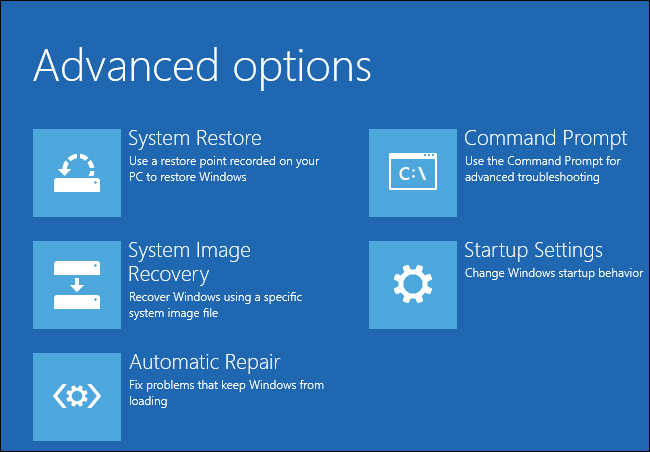 To restore from a system restore point, follow these steps. Go to Start menu > Control Panel and search it for the “Recovery”. Select Recovery > Open System Restore and press Next. Select the restore point and press Next > Finish. If you are facing boot problem with your system and it won’t start then you can consider using recovery drive (if you have one) to restore your system from a system restore point or reset your system. If you have recovery drive created on Windows 10 then follow below-mentioned steps to restore or reset your PC. Connect recovery drive to your system and turn your PC on. Once you see “Choose an option” screen, select Troubleshoot and further select an option. Select Advanced Options > System Restore to restore your PC from a system restore point. This process will find and remove all apps, drivers, and updates that have recently installed. It won’t touch your personal data or files. Now select “Reset this PC” option and decide whether you want to keep or remove your files. Note: If resetting your PC doesn’t work then you can use “Recover from a drive” option. Be cautious as it may remove recently installed apps, drivers, and even your personal files. If you are facing system start problem and you haven’t created a recovery drive then you can download installation media on any running PC and use it to restore your system from a system restore point or reset your PC. To do this, follow these steps. On any working PC, go to Microsoft official website to download software. Find and download the media creation tool and run it. Here, you will find “Create installation media for another PC” option, select it. Select an edition, language and architecture (32-bit or 64- bit) of your system. Follow the process to create installation media. Once completed select “Finish”. Now connect this newly created installation media to your nonfunctional system and turn it on. Select language and other preferences and click Next. Choose “Repair your computer” option. Now select Troubleshoot under “Choose an Option” screen. Select Advanced Options > System Restore to restore from a system restore point. 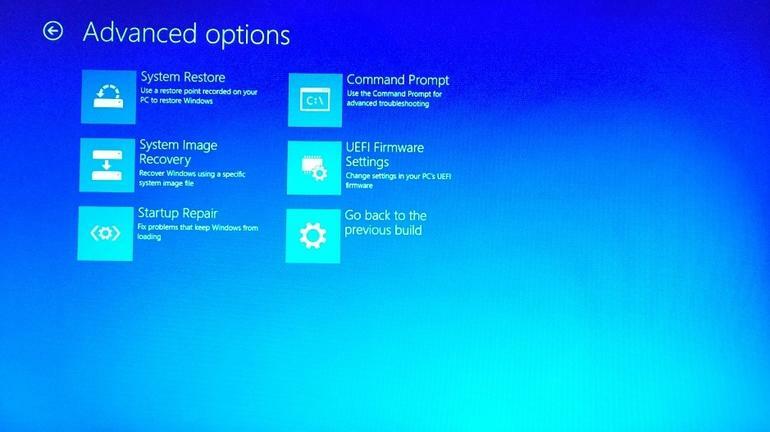 Or choose “Reset this PC” option to reinstall Windows 10. If your system won’t start, you don’t have recovery drive, and resetting your system didn’t work then you can use installation media to reinstall Windows 10. To do this, you can follow these steps. Find and download media creation tool and run it. 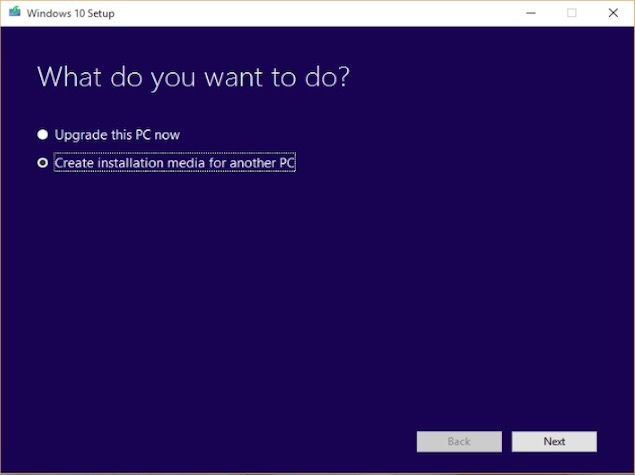 Choose “Create installation media for another PC” option. Here, select language, edition, and architecture of your system. Follow mentioned steps to create installation media and choose Finish. Once you have created an installation media, connect it to the nonfunctional system and turn the system on. Enter language and other preferences on initial setup screen and press Next. Enter a product key (if you have one) on “Enter the product key to activate Windows” page or select Skip. Accept the license terms on “License terms” page and press Next. Select Custom on “Which type of installation do you want?” page. 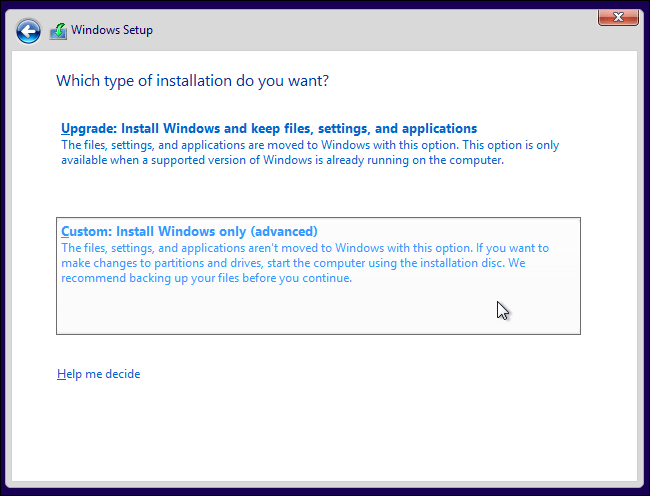 Select the partition where you want to install Windows 10 and choose a formatting option if necessary. Follow the steps mentioned. Follow the further instruction to finish the installation of Windows 10. Windows offers many built-in features to easily deal with various system related issues. If you are facing issues relates to startup process, then you can consider following above mentioned steps. These concise steps can help you fix various startup problems seamlessly to improve your system performance. Summary: Windows 10 isn’t immune to some common problems including startup problems on Windows systems. 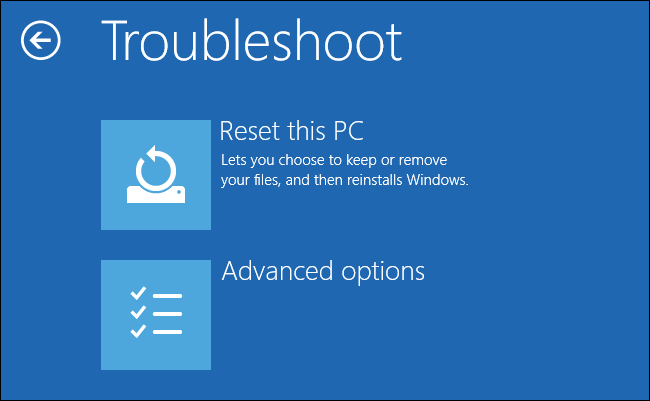 Let’s discuss ways to troubleshoot Windows 10 startup problems.